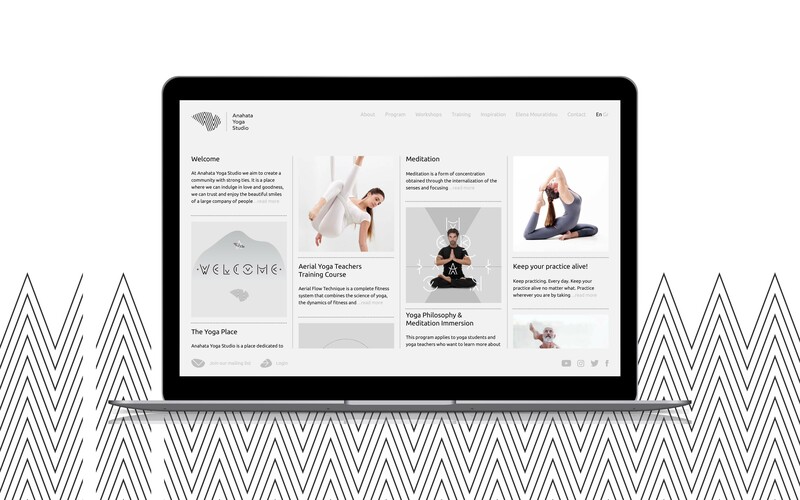 Anahata Yoga Studio is a place dedicated to the holistic approach of yoga, offering courses for all levels from trained teachers. 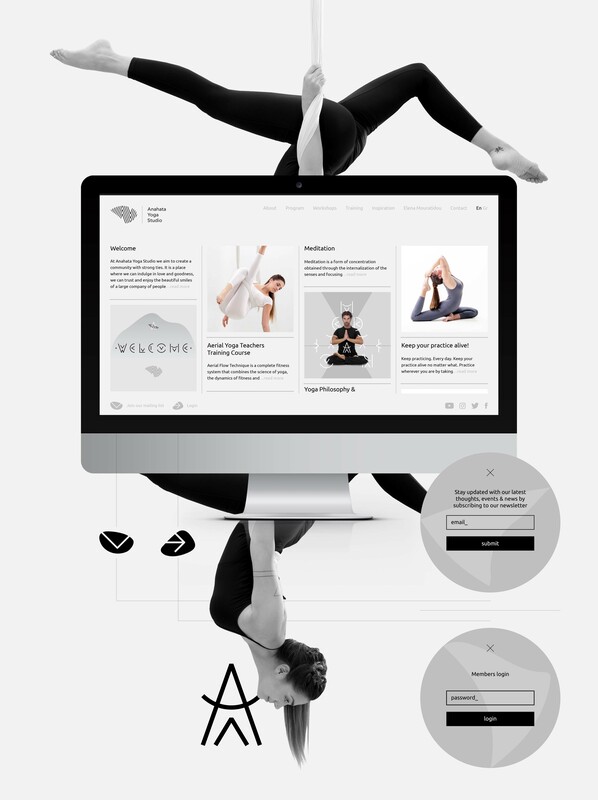 Our objective was to design a website, in which will be displayed both the philosophy and identity of the studio, and all the activities and services provided. 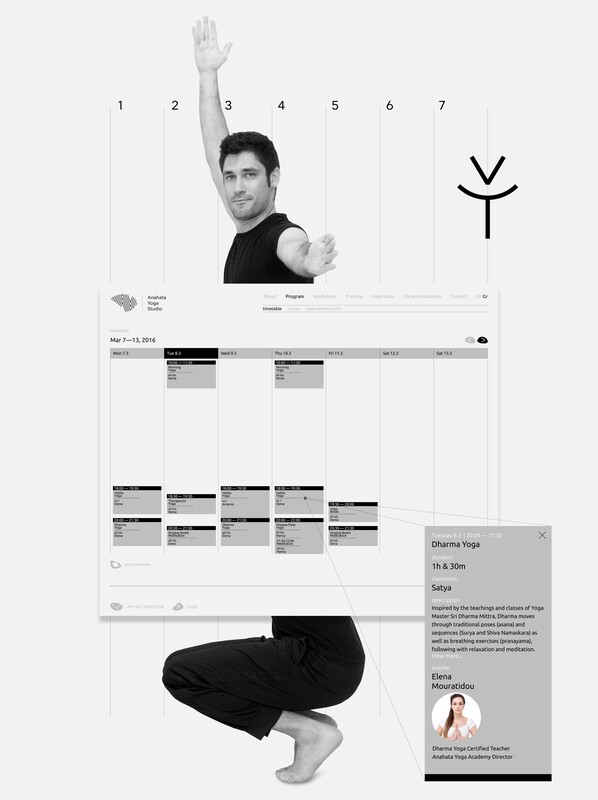 Therefore, we created along with the majestic team of Stonewave, a set of flexible presentation systems to communicate information and enhance the visual experience. 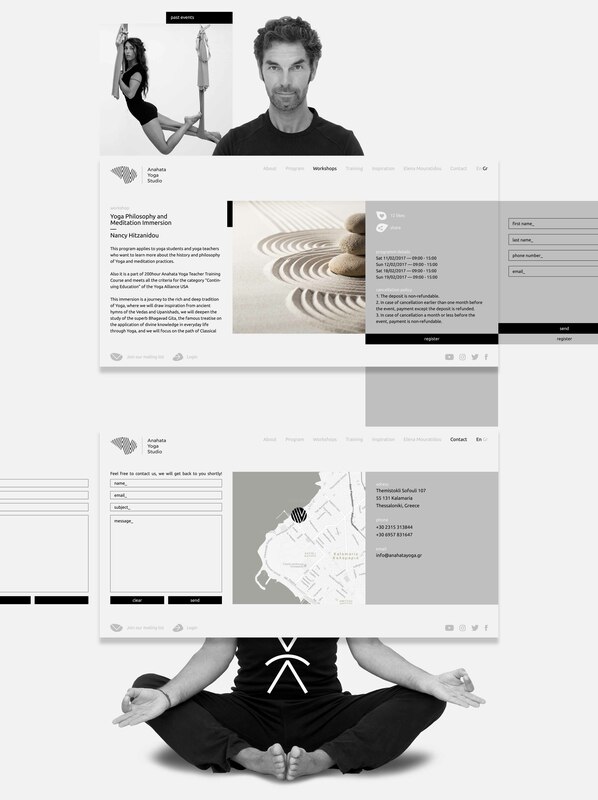 The design follows the basic elements of the branding of Anahata Yoga Studio and offers a simple and friendly way to navigate the user through the site.